The newly elected Executive Council of the Indian Society of Advertisers (ISA) met on September 20, 2018. Sunil Kataria, Chief Executive Officer, India and SAARC, Godrej Consumer Products Limited, was elected Chairman of the ISA. Kataria has led the Society over the past two years to newer heights drawing support from his colleagues in the Executive Council, members and all fraternity entities. On his election for third consecutive term as the Chairman of the ISA, Kataria said, “In our journey towards creating further value proposition for the ISA in the industry, the focus will be to make this unique body future-ready. We will work to support the advertisers in navigating the fast evolving digital environment. We will continue to strengthen our relationship with fraternity organisations in the industry and the members of the ISA. I look forward to having continuous support of all members towards adding value from all relevant perspectives". ISA is the only national body as a strong voice to advertisers over the last 60 years. It has advertiser members from across industries who approximately contribute to over two-thirds of the annual national non-governmental ad spends. ISA, which is a founder member of the World Federation of Advertisers (WFA) and one of the founders of ASCI, continues to partner with other industry bodies that connect to the advertisers. The ISA played a significant role in the formation of BARC and is closely partnering with it towards advertisers getting robust and credible data. The Executive Council members of the ISA thanked Kataria for his substantial contribution to the ISA as Chairman over past two years and expressed pleasure to elect him again for 2018-19. • J. C. Chopra, Advisor, Anant Healthcare Technology Solutions (P) Ltd.
• Ravi A. Desai, Head, Brand & Mass Marketing, Amazon Seller Services Pvt. Ltd.
• Bharat V. Patel, Independent Director, Aditya Birla Sun Life AMC Ltd.
• Anil Viswanathan, Director Marketing Chocolate, India, Mondelez India Foods Pvt. Ltd.
• Ramakrishnan Ramamurthi, Chief Executive, Polycab Wires Pvt. 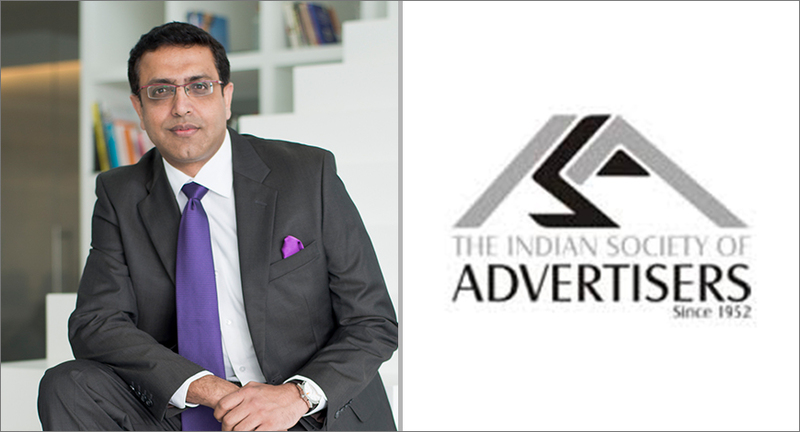 Ltd.
• Amit Tiwari, Vice President – Marketing, Havells India Ltd.